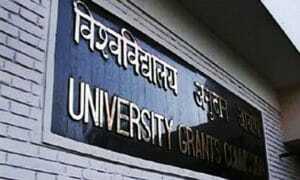 Amid speculation over fund cut, the University Grants Commission (UGC) announced there was no proposal to stop funding to women’s study centres. 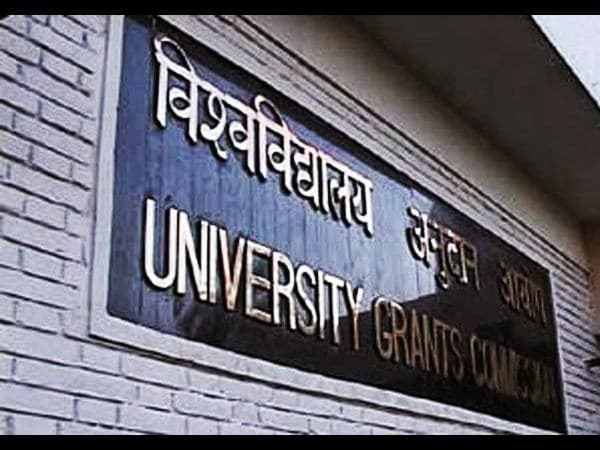 These centres, under the plan head from the Sixth Plan onwards, had been established and sustained by special grants and support given by the UGC. 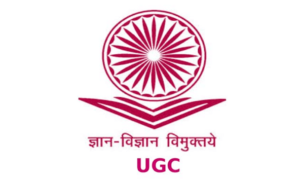 According to the UGC public notice released on March 29 this year, the continuance of ongoing UGC schemes under the plan head after September 30, 2017 would depend on the outcome of a review by the UGC. 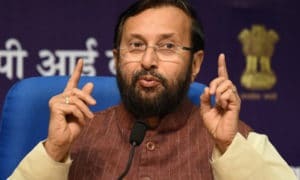 Hence, the Indian Association for Women’s Studies (IAWS) expressed concern over the future of women’s study centres in universities and colleges across the country. “There is no such proposal to cut or stop support to such women study centres,” the commission’s secretary, P K Thakur, said.